Shopping for Sailor Moon Key Chains? Bring the fun of Sailor Moon along on every daily adventure! 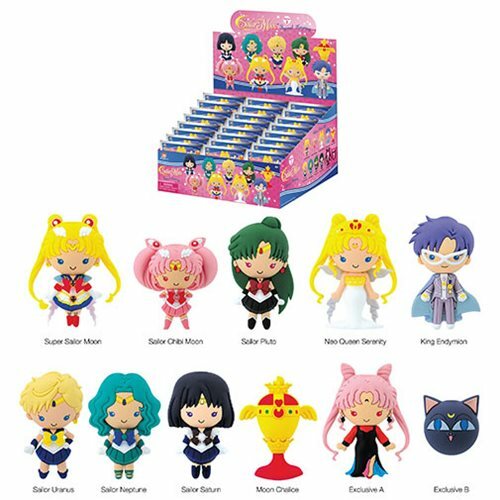 These Sailor Moon Series 2 3-D Figural Key Chains measure approximately 2-inches tall and come packaged in blind bags for fans to hunt and collect them all! There's even chase figures to find.